He has a gift expressing emotions of our everyday life through music, creating his very personal style of colours and sounds. 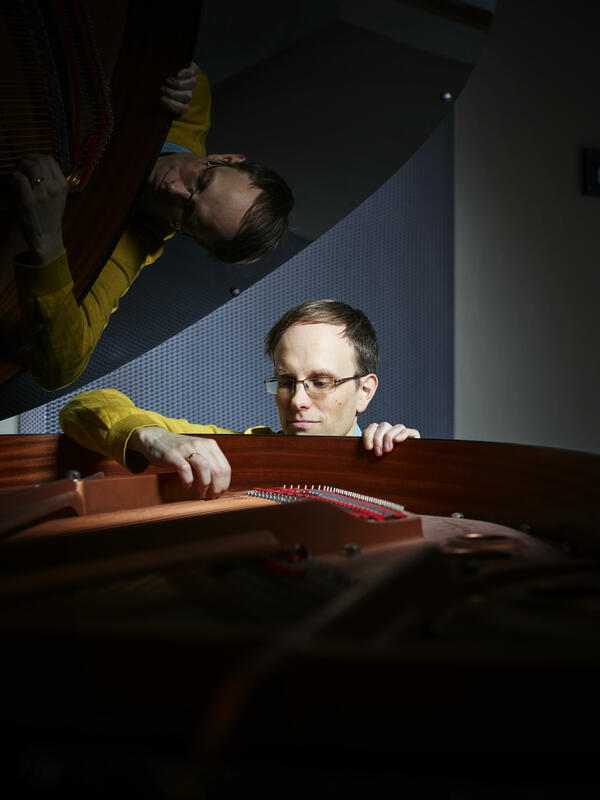 Praised as a renewal mind of music, an excellent composer and a virtuosic but tender pianist, Philipp crosses different genres with ease propelling music to a guaranteed excitement. “I aim to express the frustrations, uncertainties, and the inner fight between ourselves, our brain, our body and our surroundings, while also showing the positiveness and joy in our lives. Comprehending the numerous deficiencies of our society is a task we all have to engage willingly or unwillingly. I create music and hope to contribute this way to a better place” he explained. 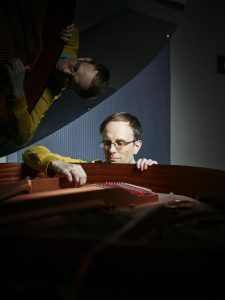 Philipp recorded through the last years ten CD’s and two Vinyls and is beside his own Music Laboratory active with the KA MA Quartet + Nippy Noya, The Cronometers Orchestra and leader of the Phat Cool Big Band. Those collaborations led him to perform at major stages in Holland like the North Sea Jazz Festival, Bimhuis, Jazz in Duketown, Jazz International Rotterdam / Nijmegen or in Germany the A-Trane, Unterfahrt, and Jazzahead. For the Composition Assignment Rüttgers will take the listener to revisit fairy tales by Hans Christian Andersen, giving them voice in a composition entitled HC Andersen Uncensored. He will perform with a totally new quintet consisting of musicians with varied backgrounds in jazz, classical, improv, electronic, and Indian music.